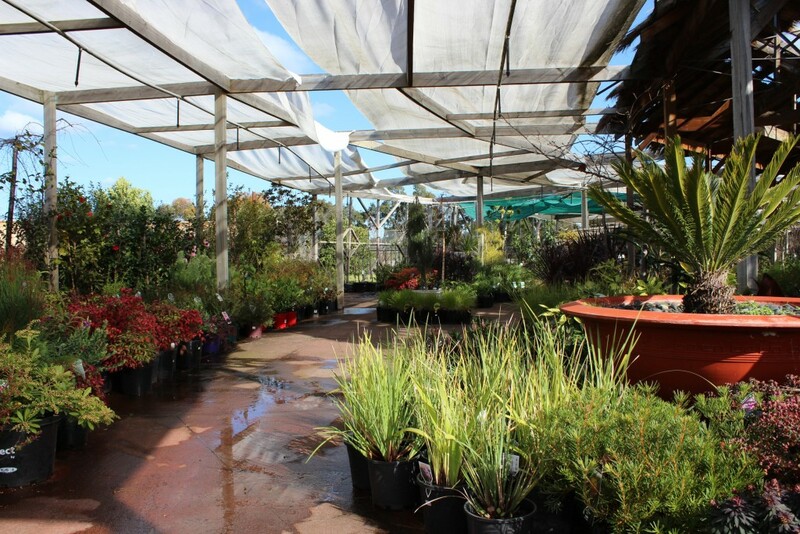 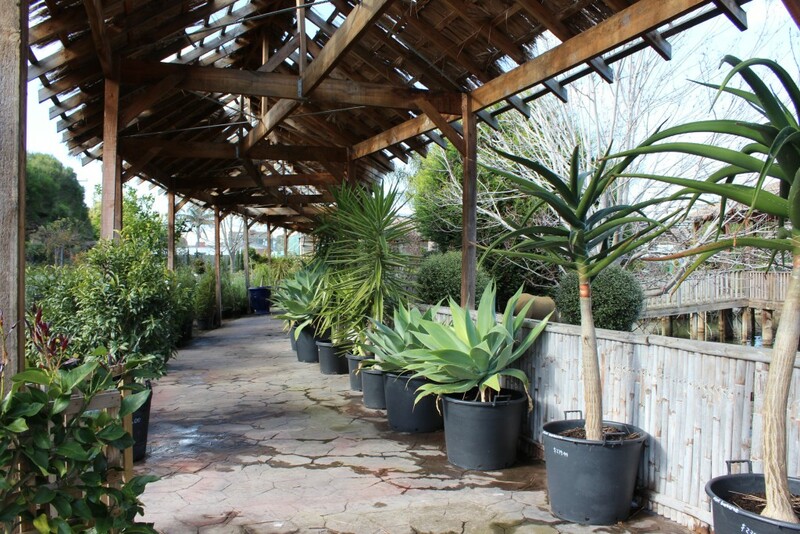 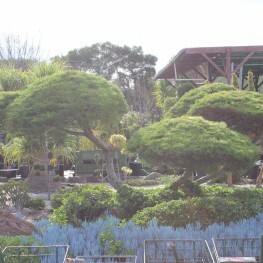 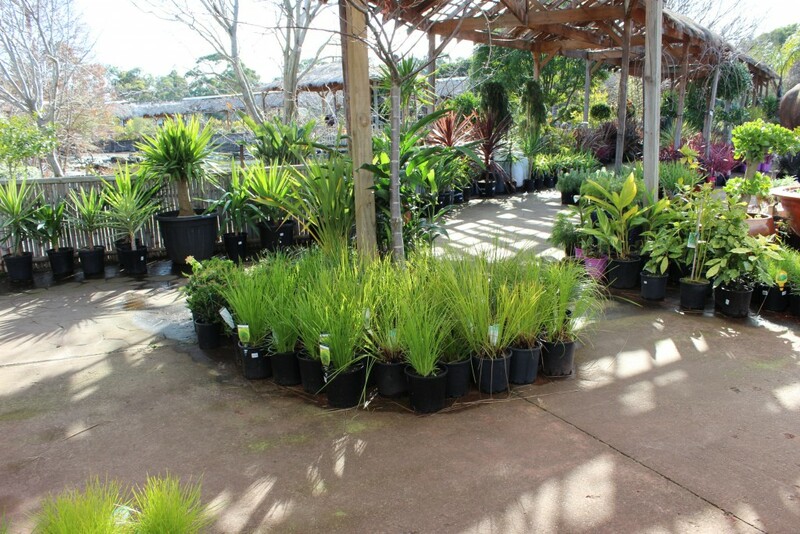 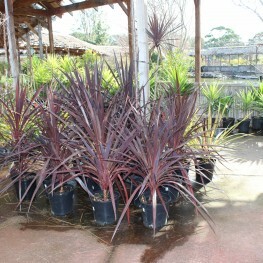 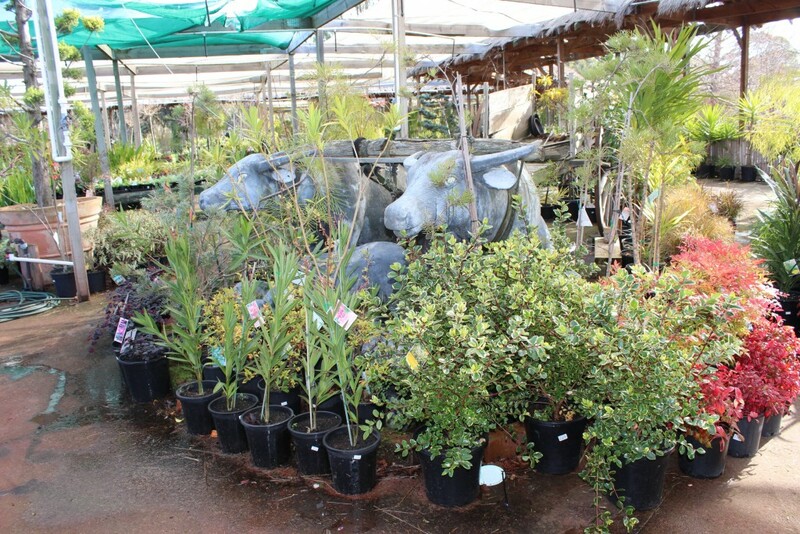 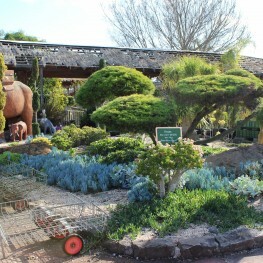 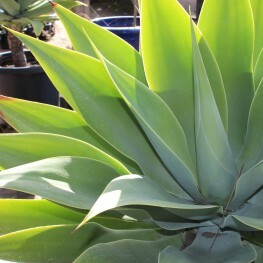 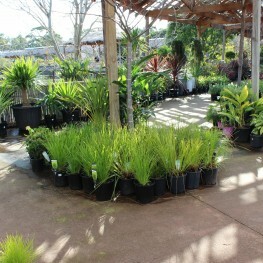 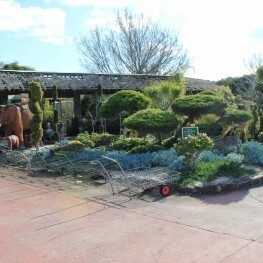 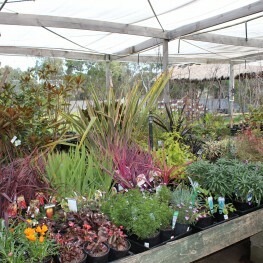 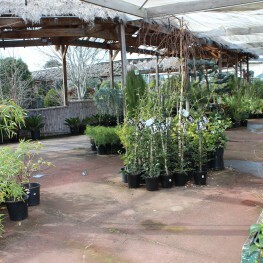 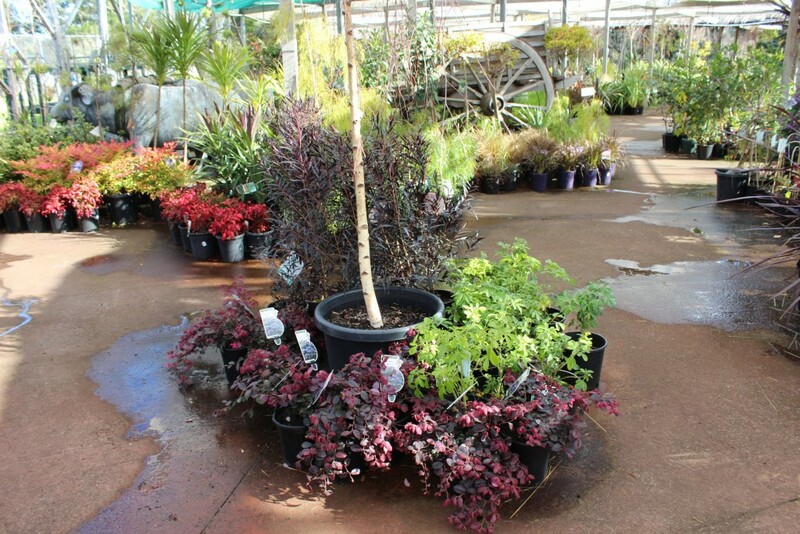 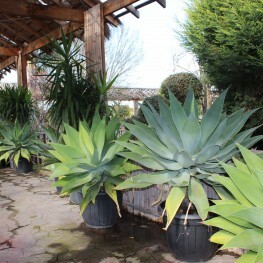 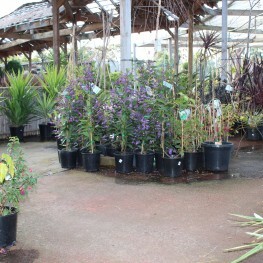 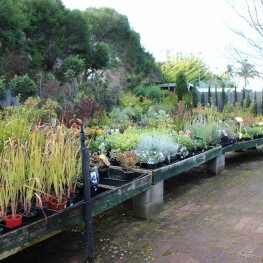 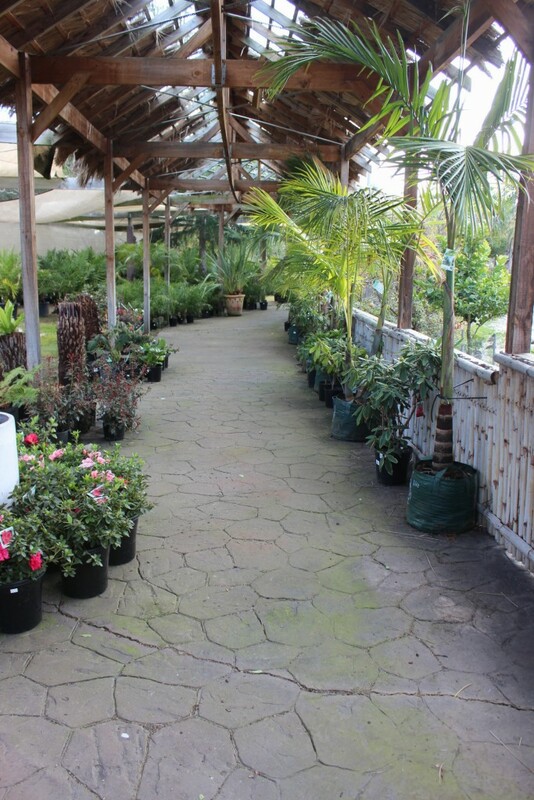 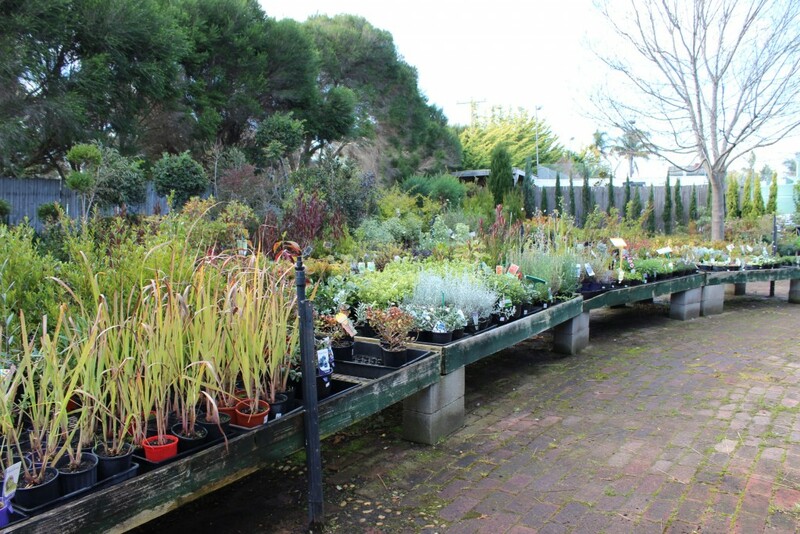 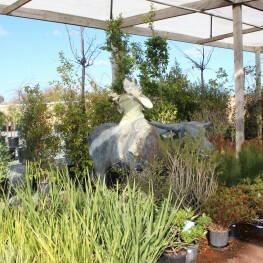 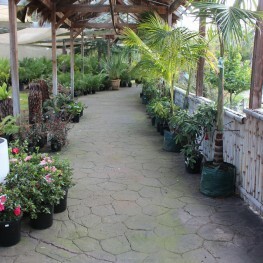 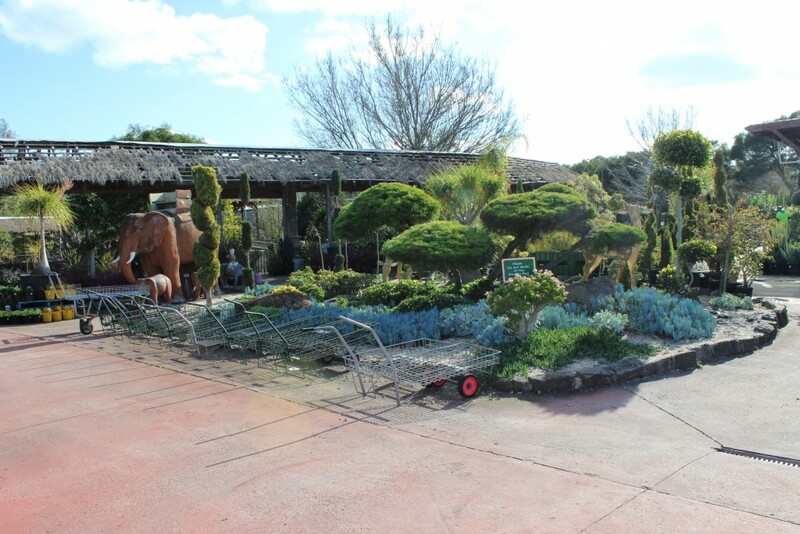 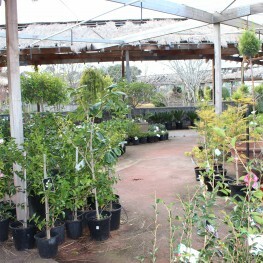 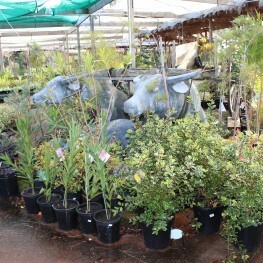 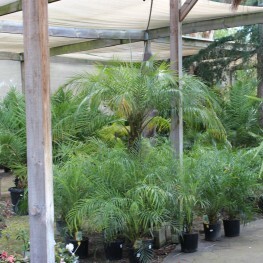 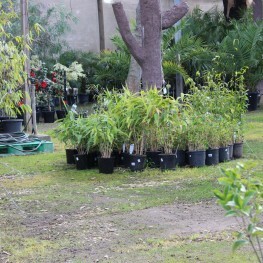 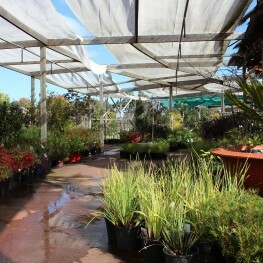 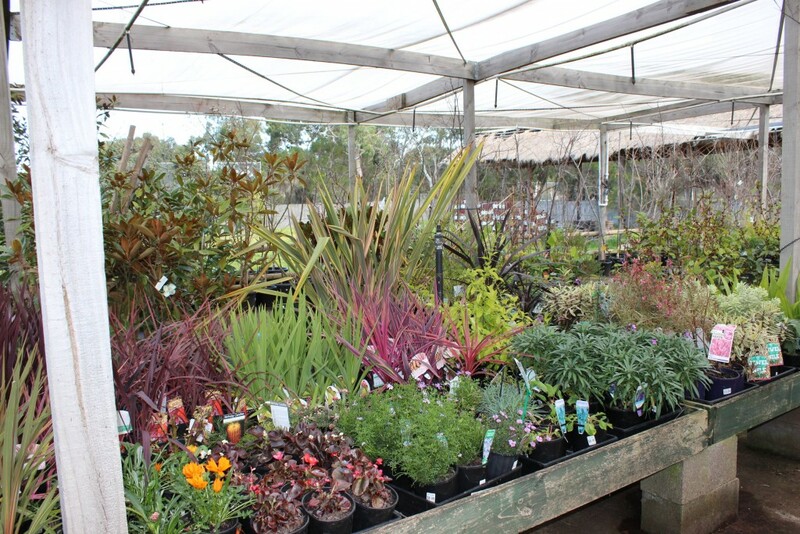 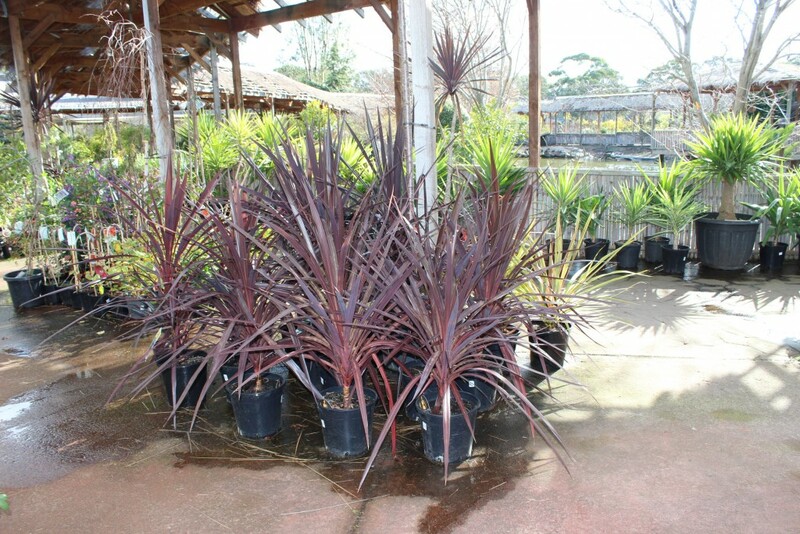 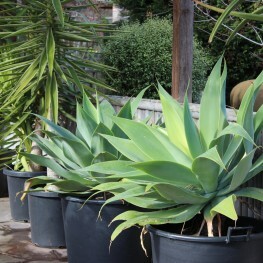 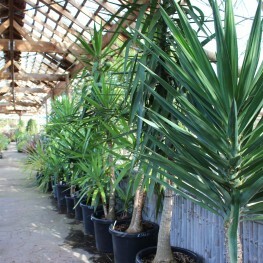 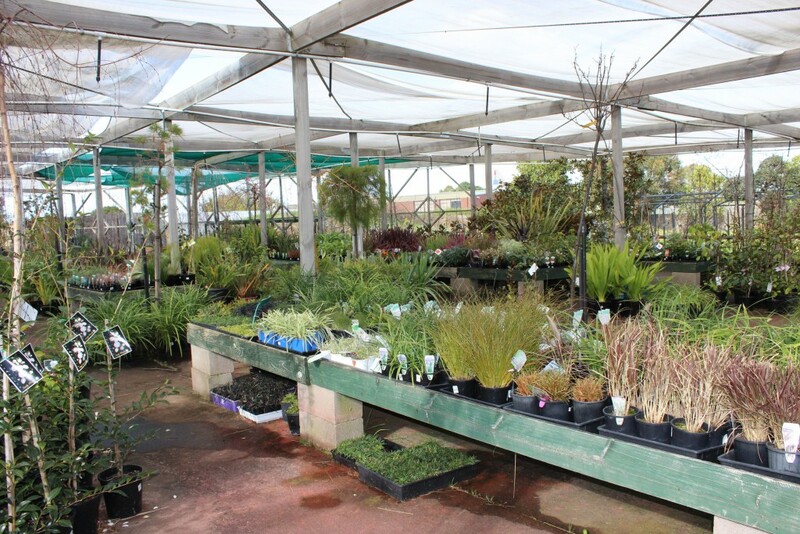 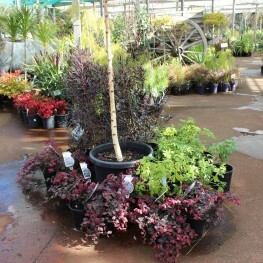 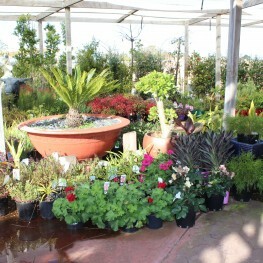 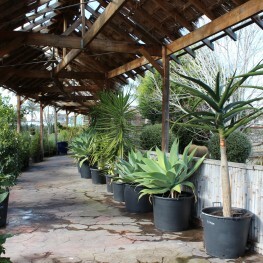 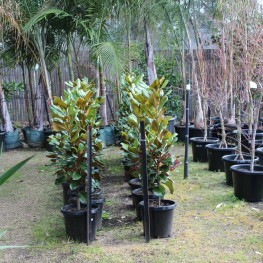 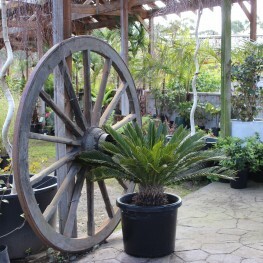 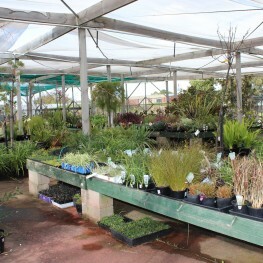 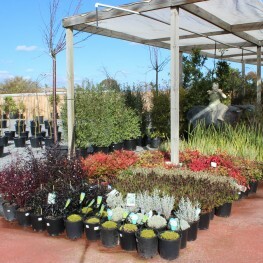 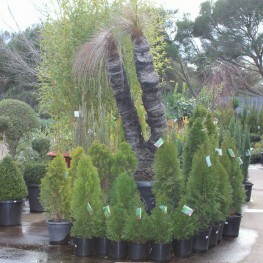 We stock a huge range of plants and planter boxes in Melbourne, Victoria here at Pots Galore. 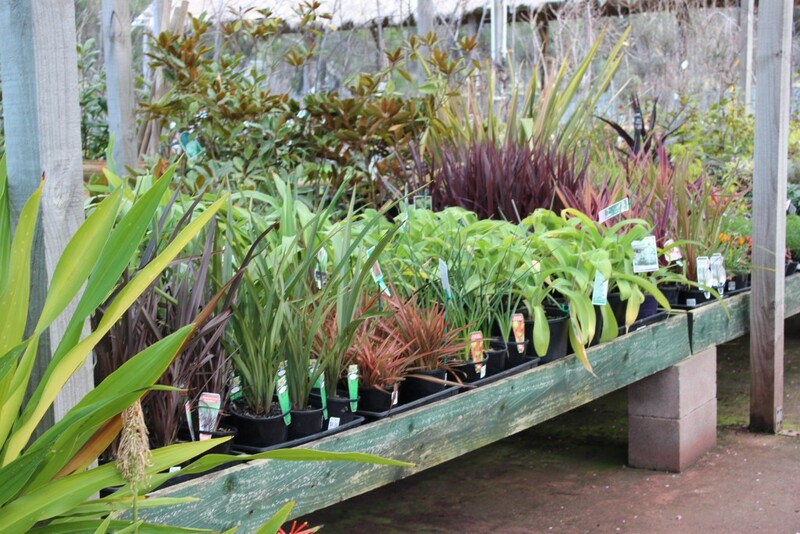 Our products come in many different sizes, shapes and colours. 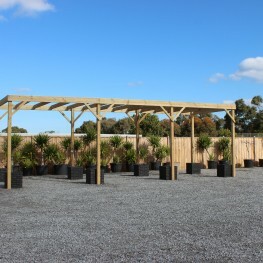 You can find varieties of wooden planter boxes in Melbourne perhaps, to grow edible plants, such as fruits and vegetables. 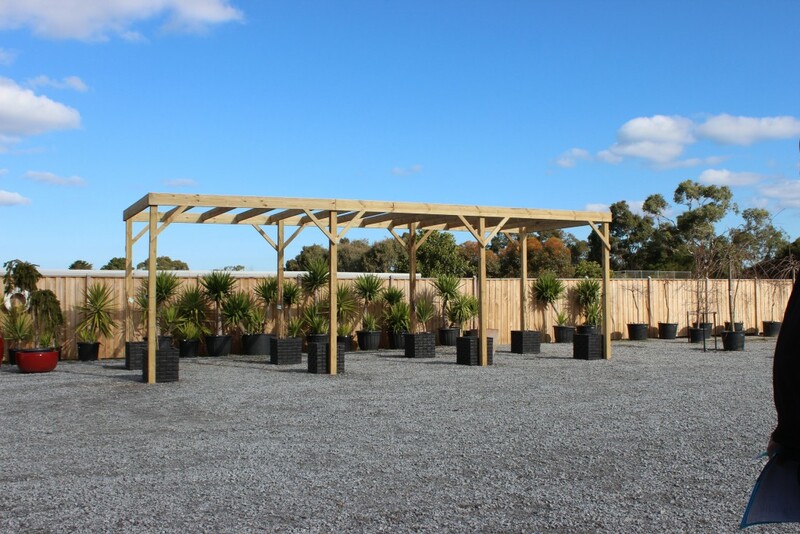 Whatever the design of your garden, we have various kinds of planter boxes to suit any plants in Melbourne, of your choice. 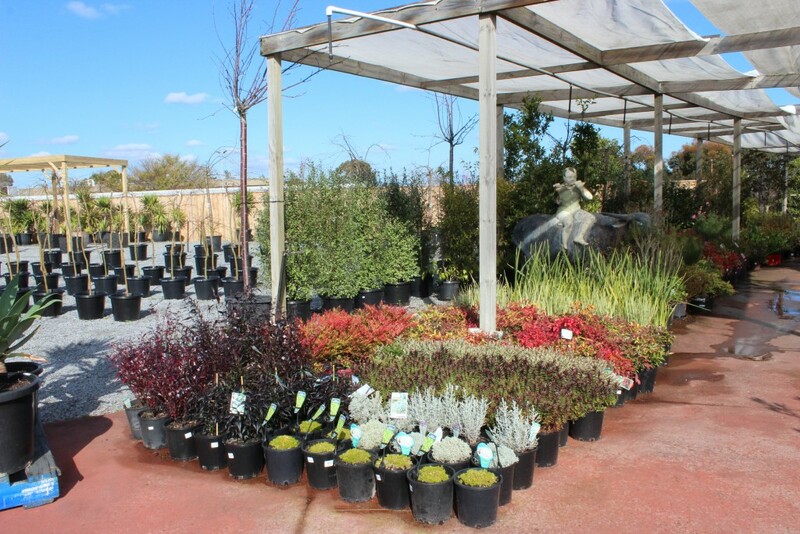 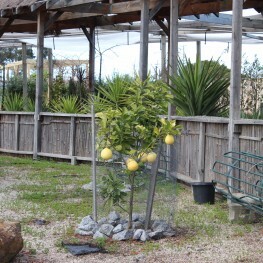 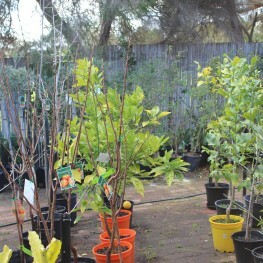 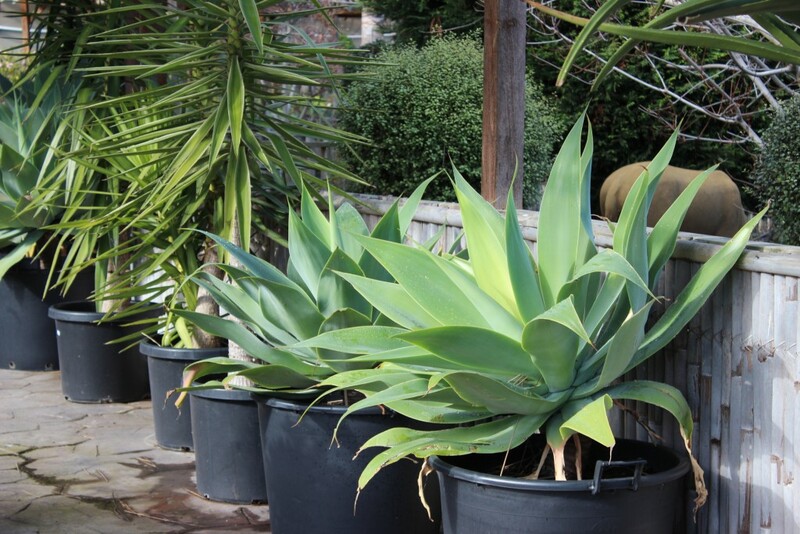 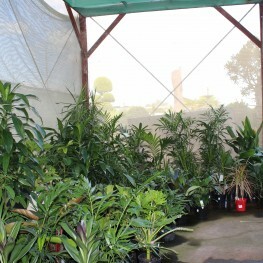 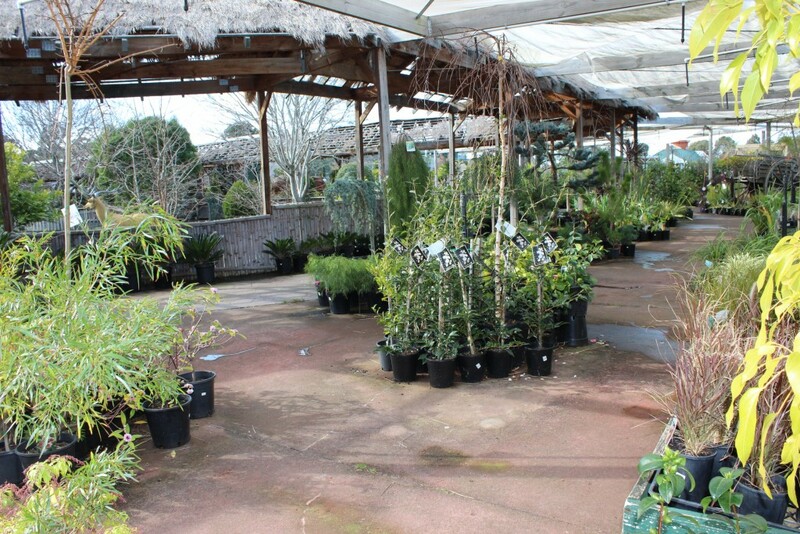 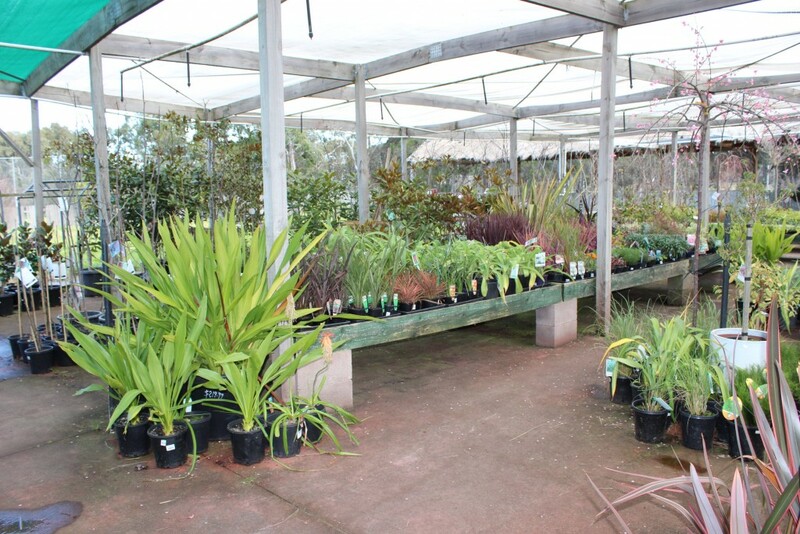 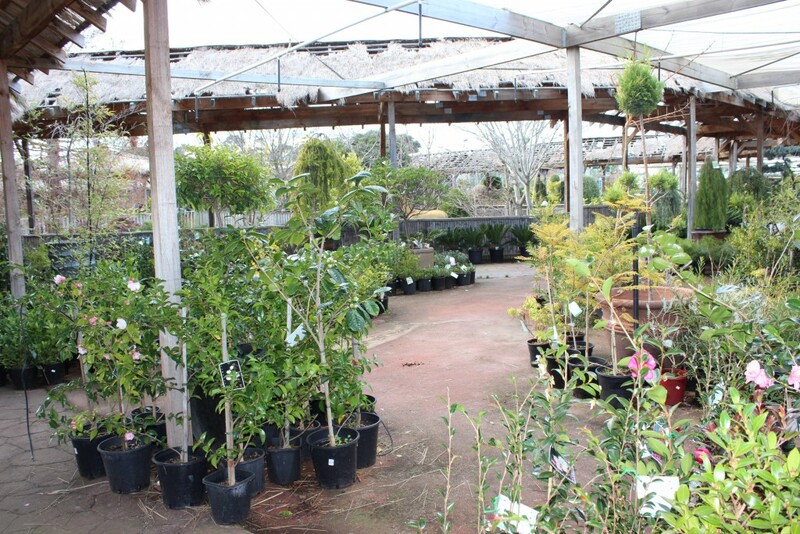 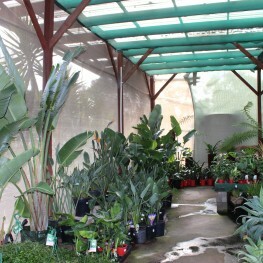 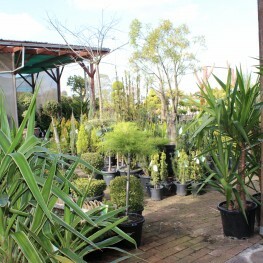 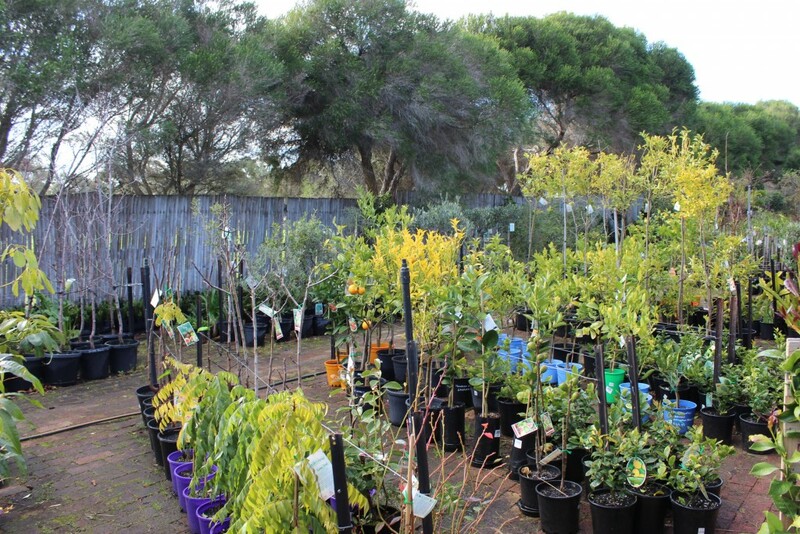 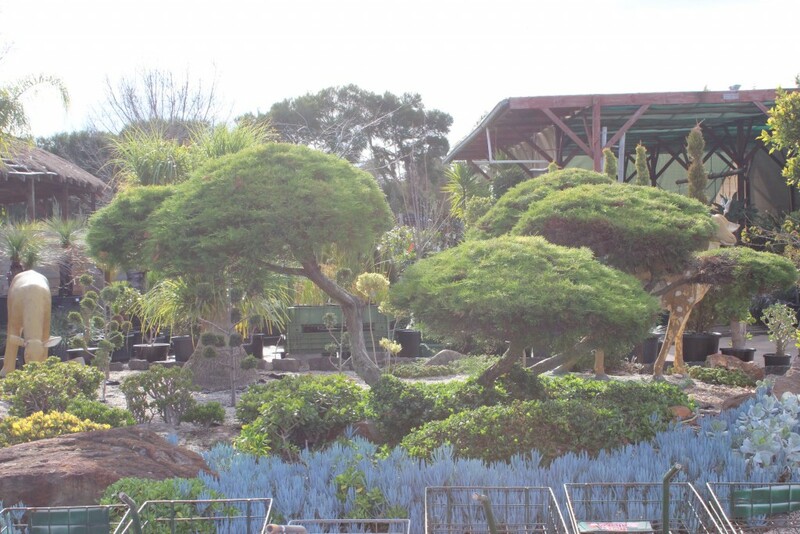 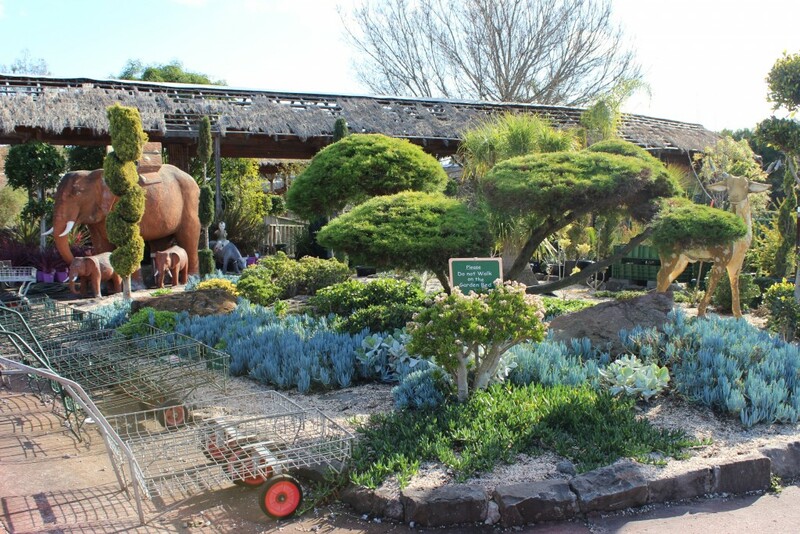 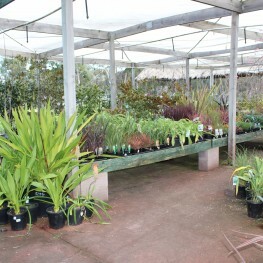 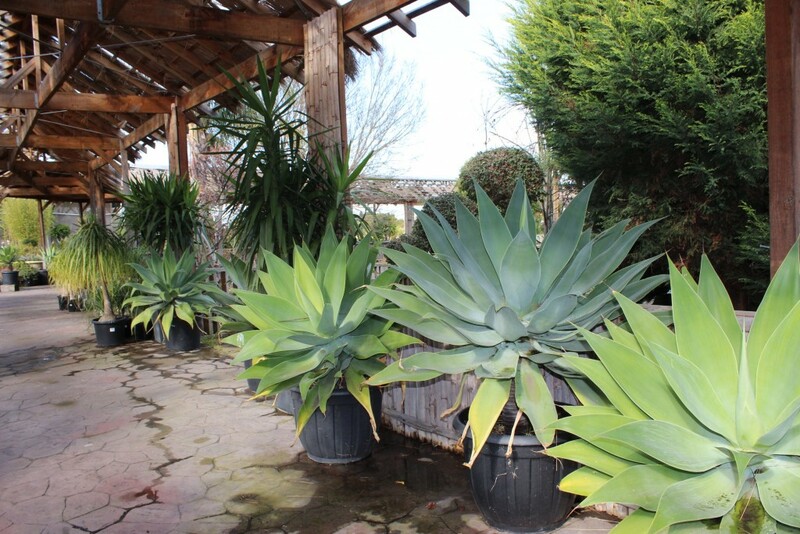 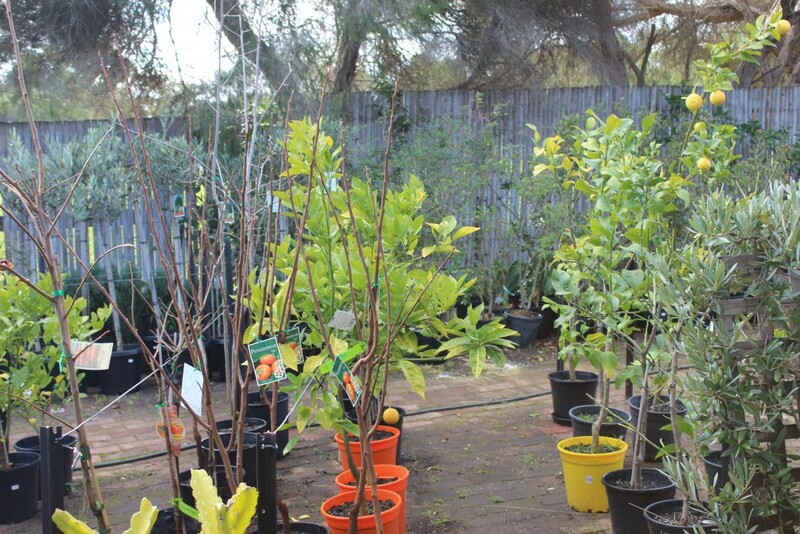 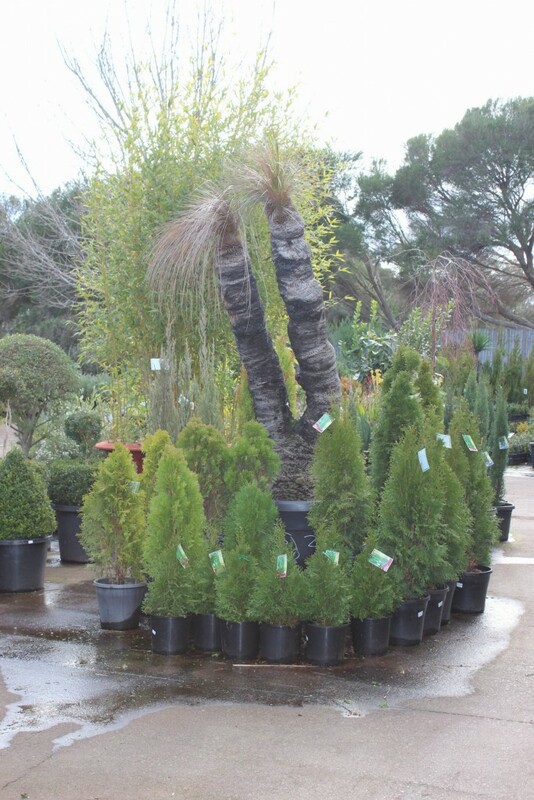 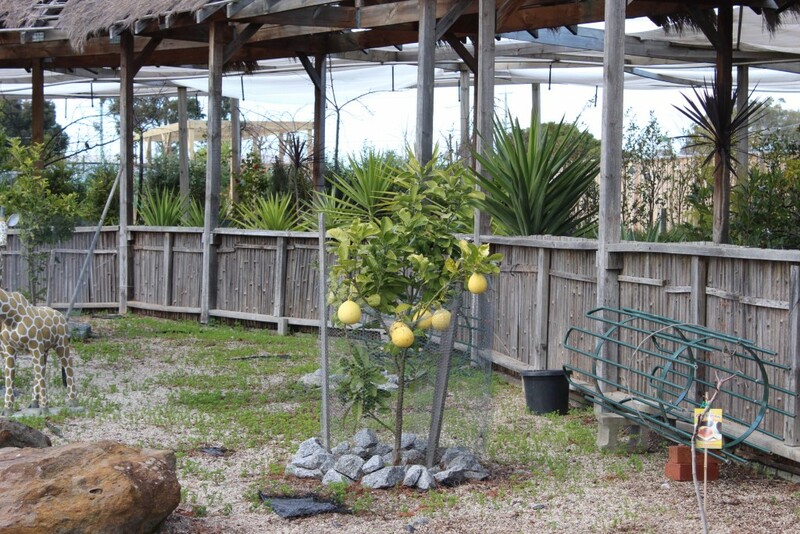 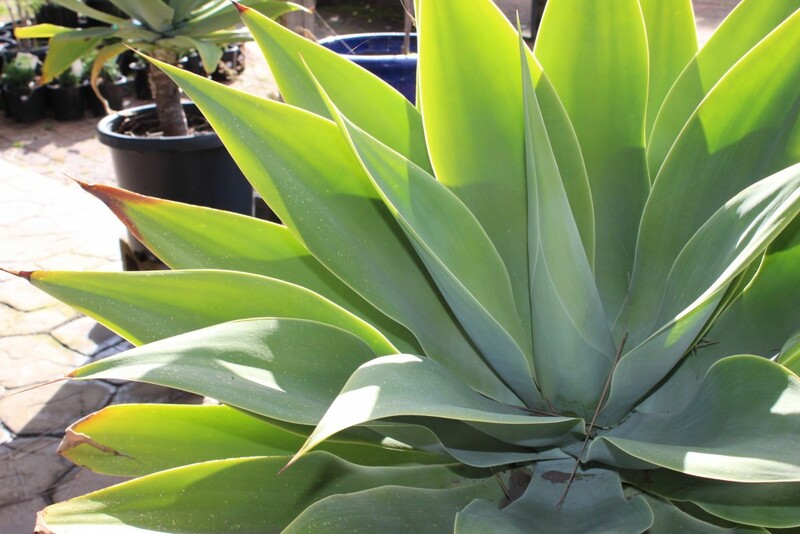 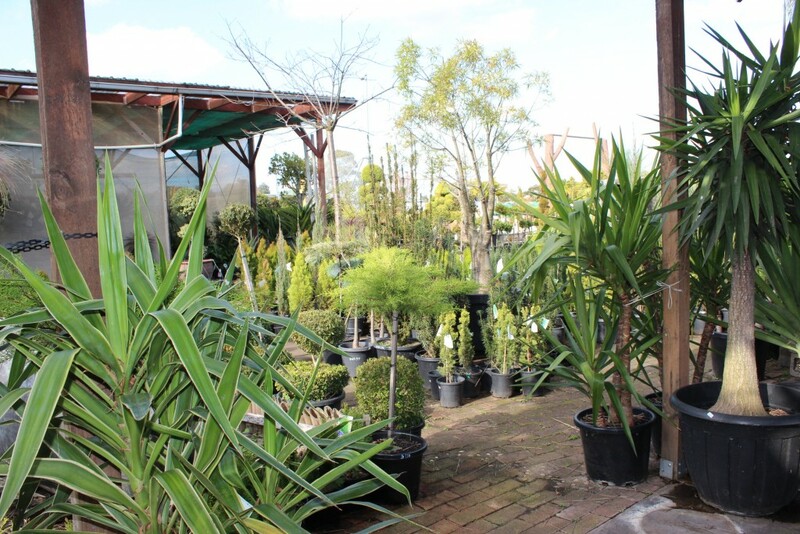 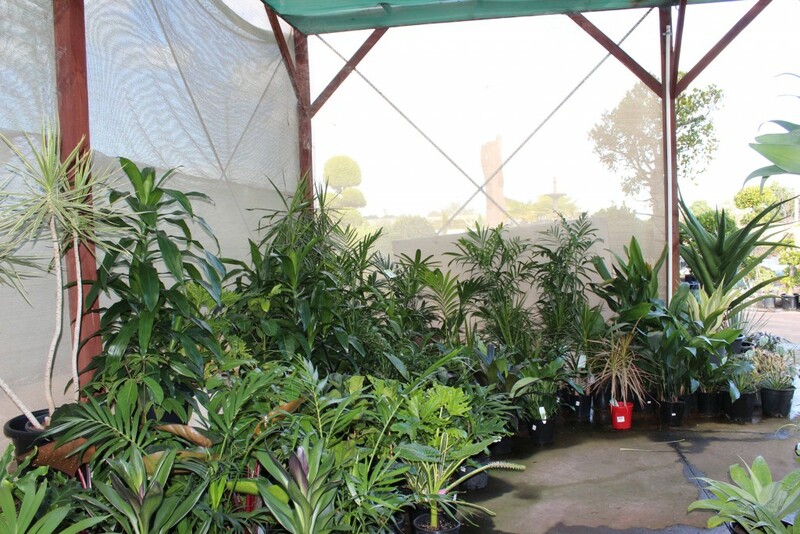 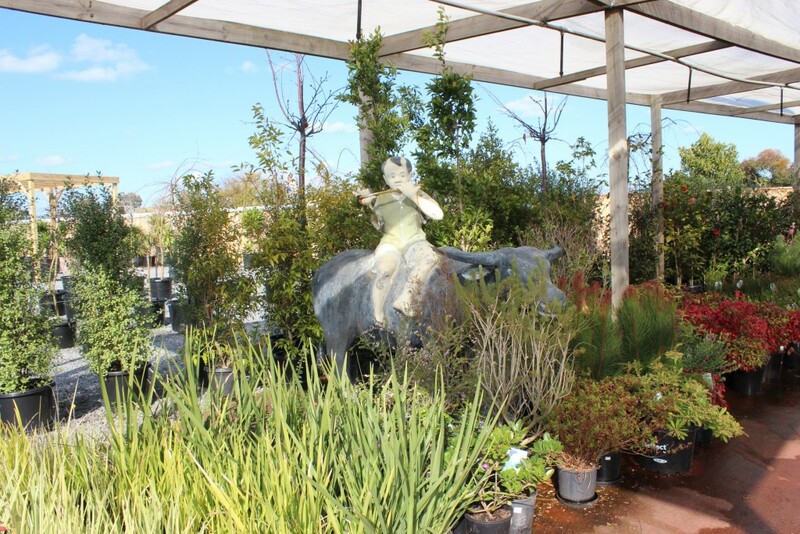 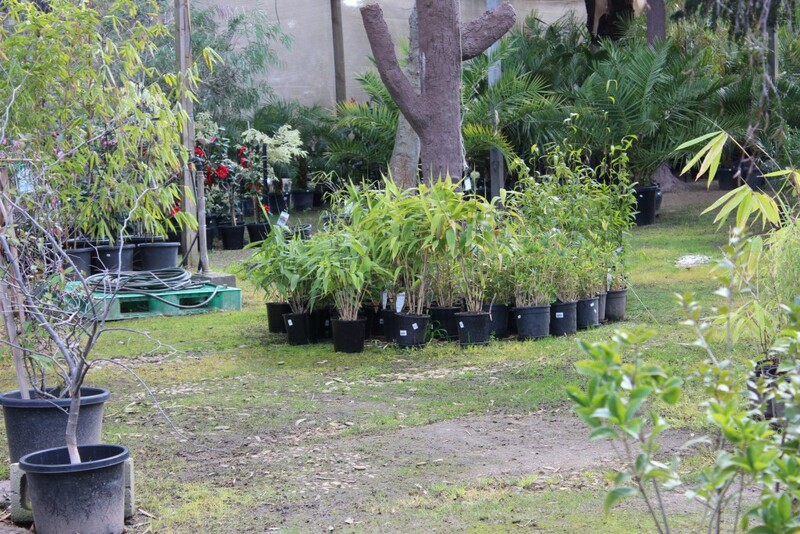 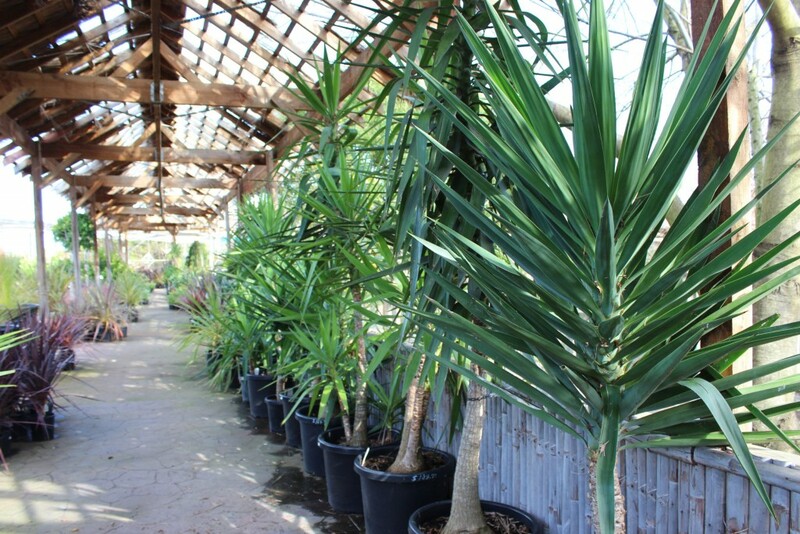 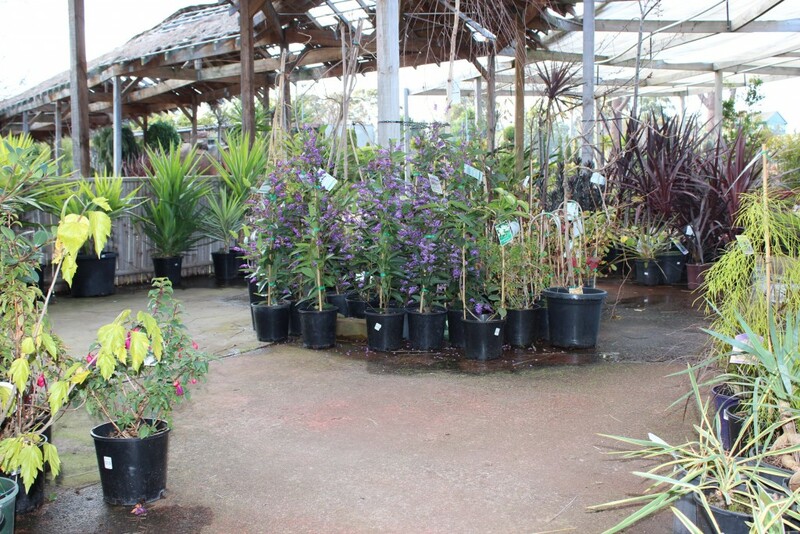 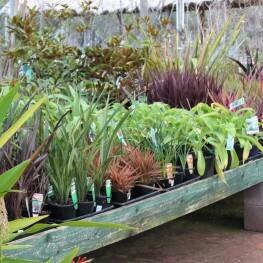 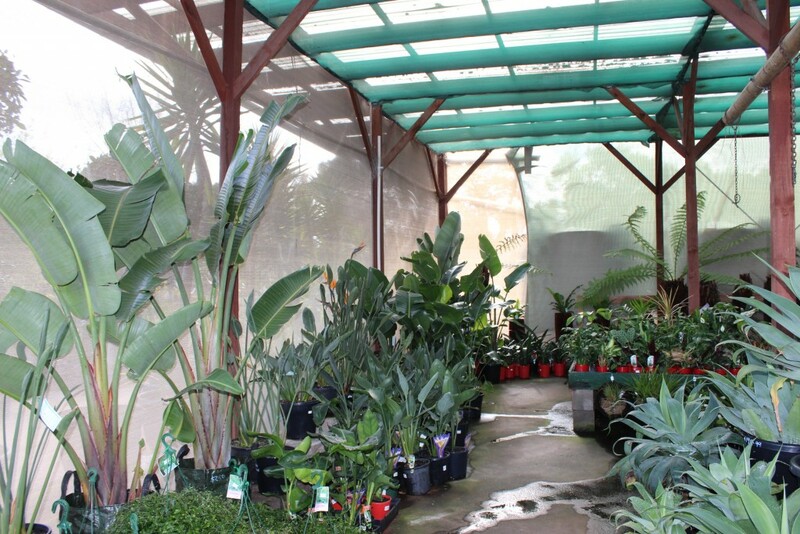 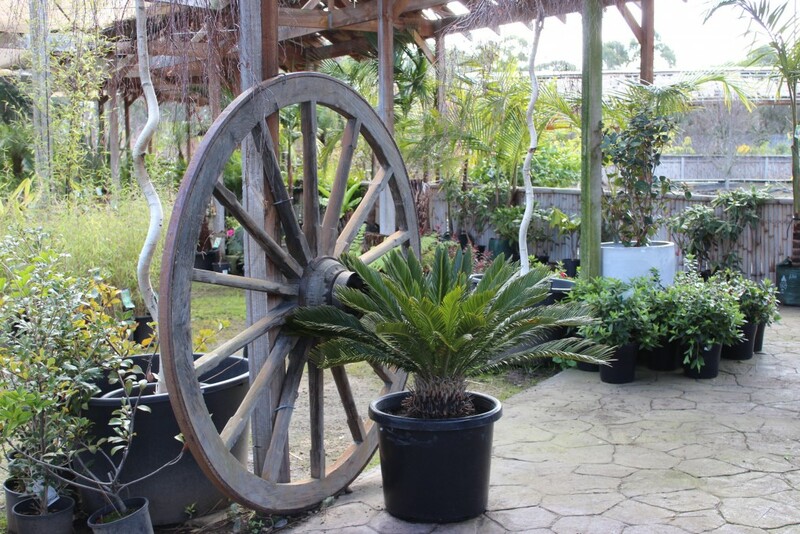 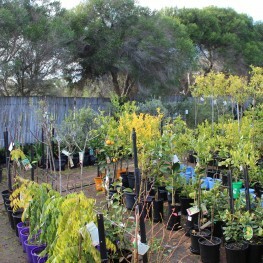 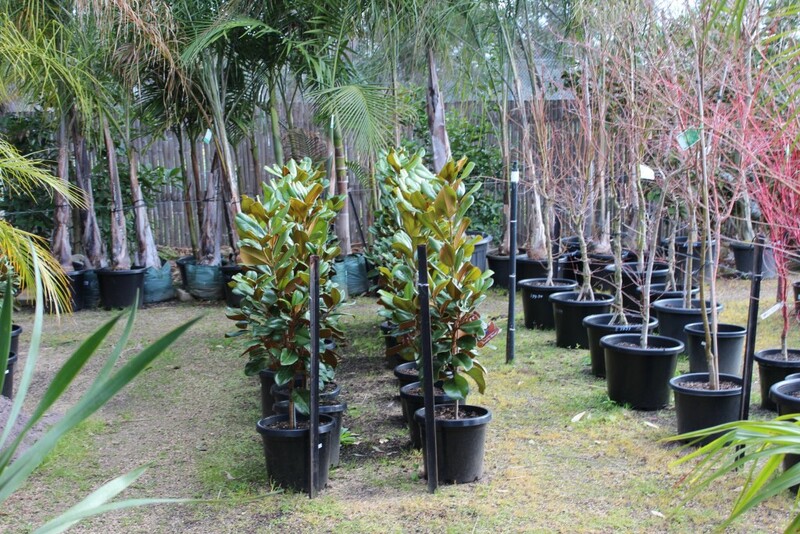 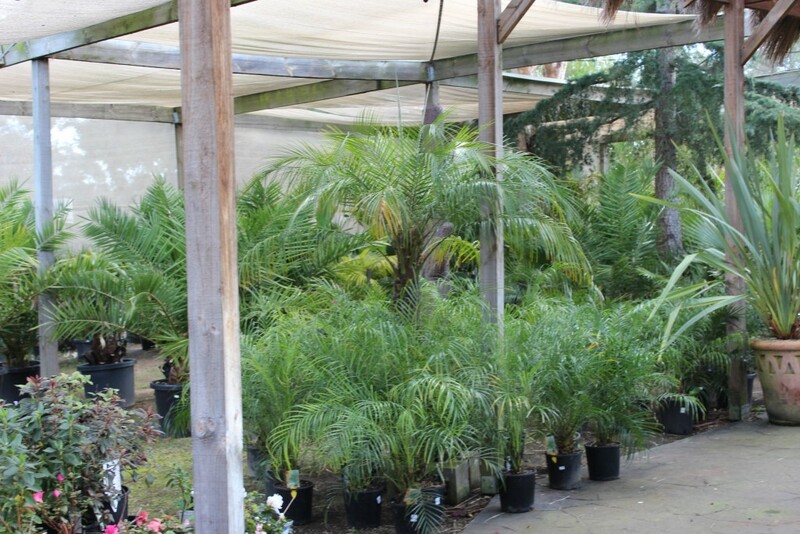 As we provide the best kind of garden materials that adds to the beauty of the garden, therefore our plants in Melbourne are quite good enough with better quality saplings and well-designed complimentary pots. 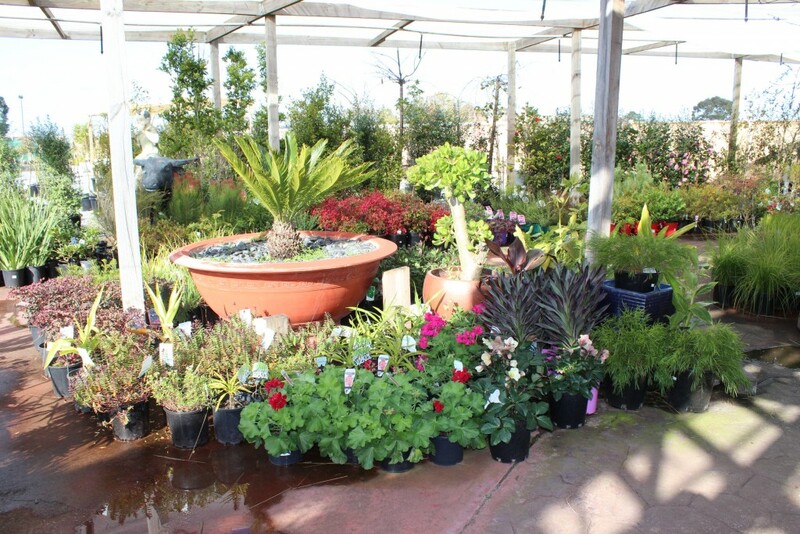 Not only this, a wide variety of planter boxes Melbourne is also quite elegant and is in demand that helps to make the entire appearance of the house more lively and exquisite.